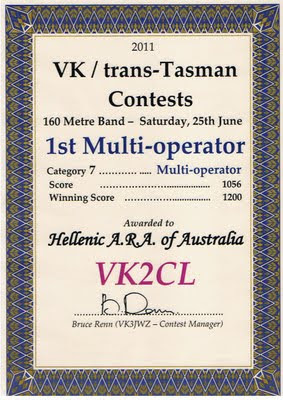 The 160M VK / Trans Tasman SSB Contest was a huge success with a total score of 1056 points and 200 VK/ZL stations worked during the six hour period. The HARAOA team erected a 160M Inverted L on a 18 meter Spiderbeam Fiberglass Mast with 32 ground radials. 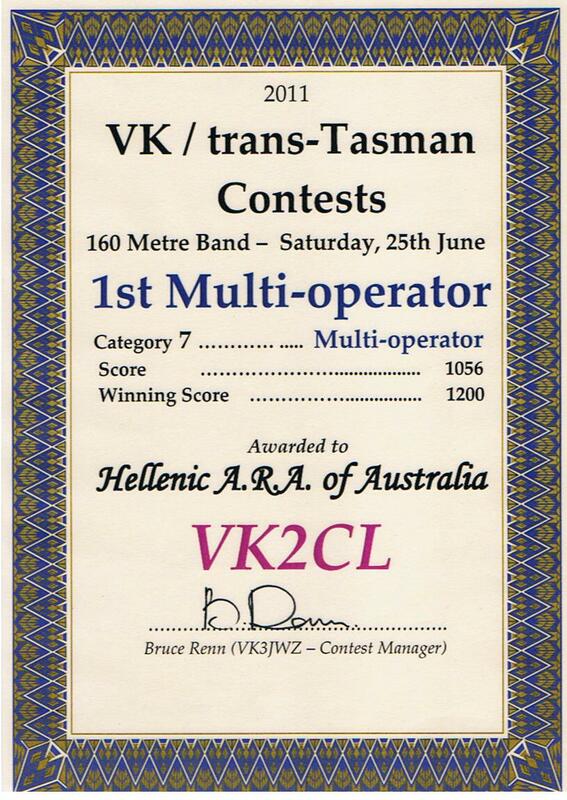 Tommy VK2IR using the club slingshot got the Inverted L horizontal support over a gum tree on the first attempt. The conditions to ZL were not the best on the evening but Tommy VK2IR managed to work them with the Kenwood TS590S being pushed to it's limits.